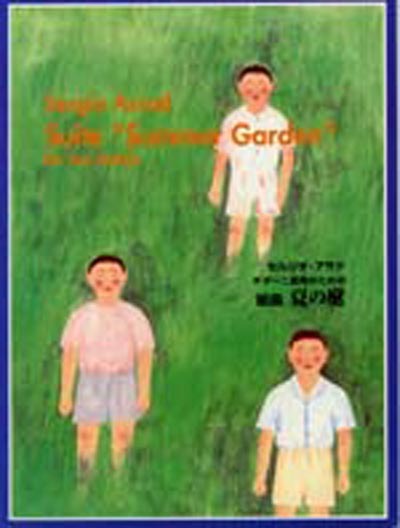 Music for the Japanese Movie "Summer Garden", directed by Shinji Sohmai. [Solo] Remembrance, Dreams, Farewell. [Duo] Opening, Summer Garden, Farewell, The Friends, Unbalanced, Train of Thoughts, First Encounter, The Old Man, Walk on a Bridge, The Morgue, Invitation, The Well, Water Frenzy, Watermelon, Helping, Rain Storm, A Search, Passage, Butterflies.